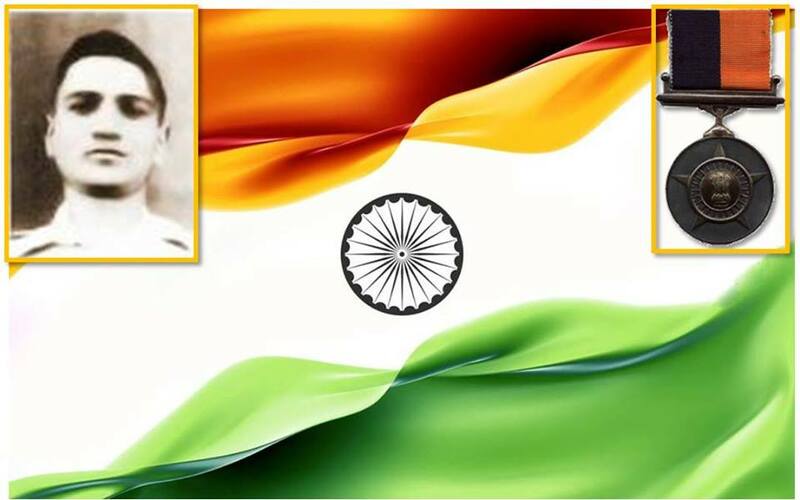 Naik Bahadur Singh was born on 17th September 1931 in Nakhet village in Pithoragarh district of Uttar Pradesh. Son of Shri Man Singh, Naik Bahadur Singh was recruited into the 6 Kumaon of the Kumaon Regiment on 17th September 1950. By 1962, Naik Bahadur Singh had already served for nearly 12 years in the Army and grown into a battle experienced and committed soldier. During the Indo-China war of 1962 Naik Bahadur Singh’s unit was deployed on the northeastern border. On 18 October 1962, reconnaissance patrol under Subedar Surendra Chand reported presence of 2 Chinese Officers and 53 soldiers along with a Lama guide occupying feature called Hundred Hill well across the Indian territory. A platoon each of 2 Assam Rifles and A Company was moved by the afternoon of 19 October to occupy defences at Ninety Hill to check further Chinese encroachment. Due to increasing Chinese build-up and preparations like digging, improving tracks for movement of animal transport, concentration of troops along the border, the Chinese offensives appeared imminent, A Company Commander, Major Gomitinayagam was ordered to move and reinforce Ninety Hill position. On 21 Oct0ber at 0015 hrs the tranquility of Walong was suddenly shattered by the Chinese machine guns and mortars fire from south of Sama followed by infantry assault on two platoons with over 300 soldiers. The Indian troops struck to their defences in spite of the fact that they were heavily out numbered. The deadly accurate and rapid 3-inch Mortar fire caused heavy Chinese causalities and attrition till 0300 hrs. The enemy’s depleted strength was reinforced and silently infiltrated through the flanks in darkness to the rear of A Company’s defences and launched yet another fierce attack at 0500 hrs on the two-platoon positions. Since these posts were attacked with overwhelming strength and no reinforcement was available, troops were ordered to withdraw to Kibithoo. For over 4 hours the Kumaon Regiment troops fought savagely. The enemy suffered 60 casualties, while A Company suffered 4 wounded including Major Gomtinayagam, 2 missing and 4 killed. 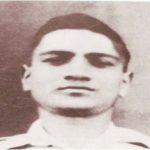 Naik Bahadur Singh, who after his gunner number 1 and 2 were killed, took over the Light Machine Gun (LMG) himself and kept firing till he was hit in the chest. Naik Bahadur Singh, though seriously injured, held on to his section position resolutely till his last breath. He later succumbed to his injuries and was martyred. Naik Bahadur Singh was awarded ” Vir Chakra” for his outstanding gallantry, fighting spirit and supreme sacrifice. In the night of 21/22 October 1962, a company of the Kumaon Regiment was holding the forward defended localities on MacMahon Ridge in Kibithu area, N.E.F.A. Naik Bahadur Singh was commanding a section in the most forward post of the company. On 21st October 1962 the Chinese forces, who were superior in number and were supported by Medium Machine guns and Heavy mortars, attacked Naik Bahadur Singh’s Platoon. Naik Bahadur Singh and his men fought tenaciously and beat back the enemy attack inflicting heavy casualties. Shortly after this the enemy put in a second attack, during which the member of his Light Machine Gun section was killed. Thereafter Naik Bahadur Singh personally manned the gun and held on to his section position resolutely. His section suffered heavy casualties, but under his leadership, a handful of men held on to the position until he was killed by enemy fire. 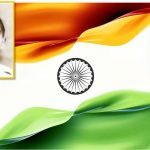 Naik Bahadur Singh exhibited exemplary courage and resolute devotion to duty.